After over 20 years of strategic development consulting with grassroots organizations and independent businesses, a personal journey to improve her health inspired Melissa Gibson to dedicate her life to sharing the key to wellness that she has discovered. Leveraging her degree in Agriculture Economics from Cornell University and an MBA in Brand Management, Melissa founded Qple LLC, a quadruple bottom-line company, which focuses on hemp and CBD (cannabidiol) education. Under the brand name, hemp&humanity, her company curates the best hemp-based product available and teaches others of the power of hemp to improve the human condition. 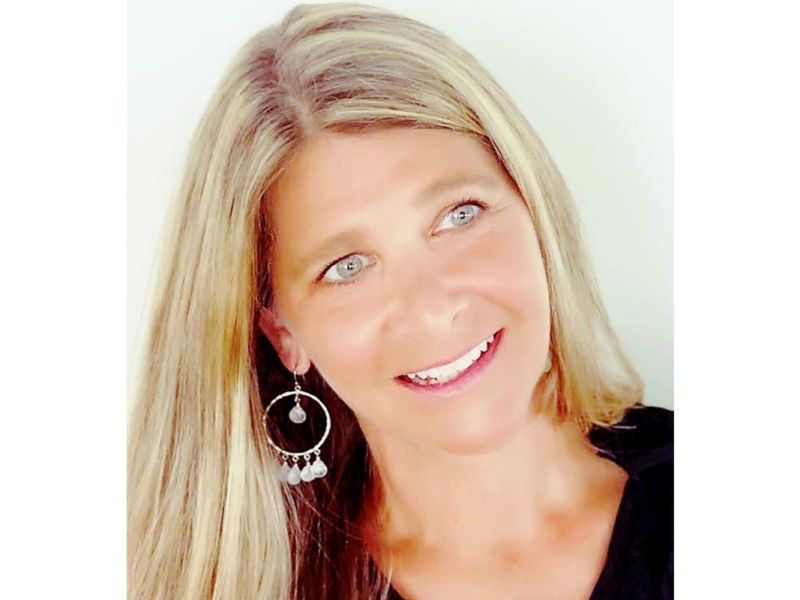 With a fresh and open view of life, Melissa identifies with what she has dubbed, “The Slash Economy” – she is an entrepreneur/mother/speaker/networker/community activist and a USA 50+ Snowboarding Champion.